FREE SHIPPING W. $98 ORDERS. 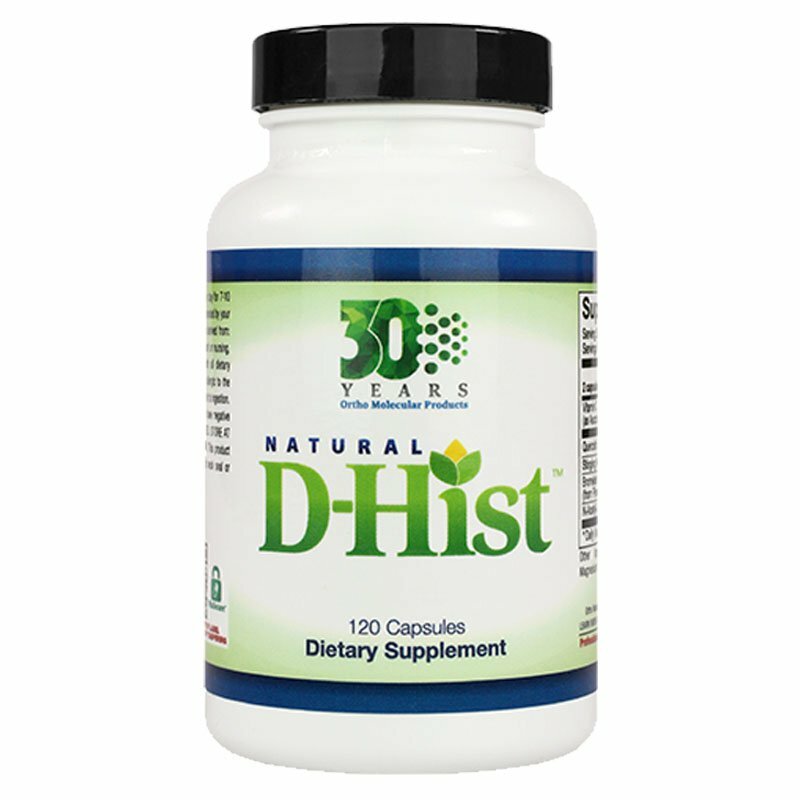 Natural D-Hist allergy support works year-round: on sinuses and lungs during allergy season, on pet dander, and Mast Cell Histamine issues in the gut and skin. It has no antihistamine side-effects. Take a loading dose for a week for severe issues to build Quercitin reserves, then 1 to 3 a day as needed. No drowsiness – just quality herbs that work. 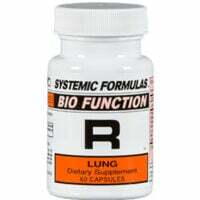 Also helps with colds, flu or bronchitis to clear sinus and lungs without sleepiness. Note: there is a purchase limit of 3 bottles to discourage illegal re-sellers who double the price on Amazon. Note that PayPal accepts credit cards as well as PayPal funds. Need help ordering or can’t find the product you’re looking for? Contact Us. Quercetin – A mast cell stabilizer and powerful bioflavonoid. 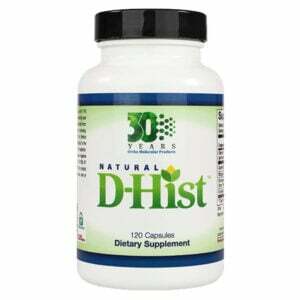 Helps sinus and respiratory health as well as pain and inflammation. Stinging Nettles Leaf – Clinical results for nasal passage health. 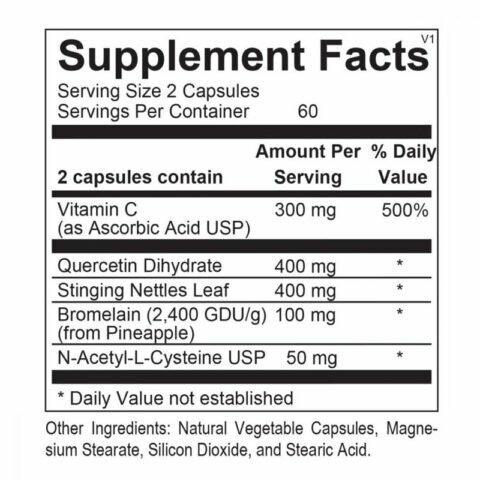 Bromelain – A natural pineapple enzyme with proven mucolytic properties. 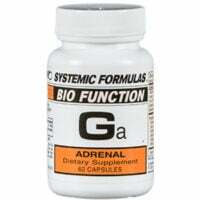 It also enhances absorption of quercetin. 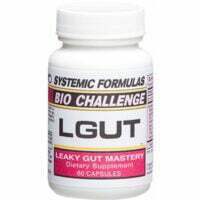 N-Acetyl L-Cysteine (NAC) – An amino acid and mucolytic, it reduces the viscosity of mucus.